Do you love to be delayed? Then don't read this! "Get paid - if delayed"
GOT MORE THAN ONE FLIGHT? Adding additional flight insurance policies to your order is easy. Make them one at the time. After you add the first flight, you'll be presentet the option to add another right away. That way, you can insure all your flights in one purchase. Today 1555 flights are already delayed! Tired of flight delays without propper compensation? easydelay.com is your solution. 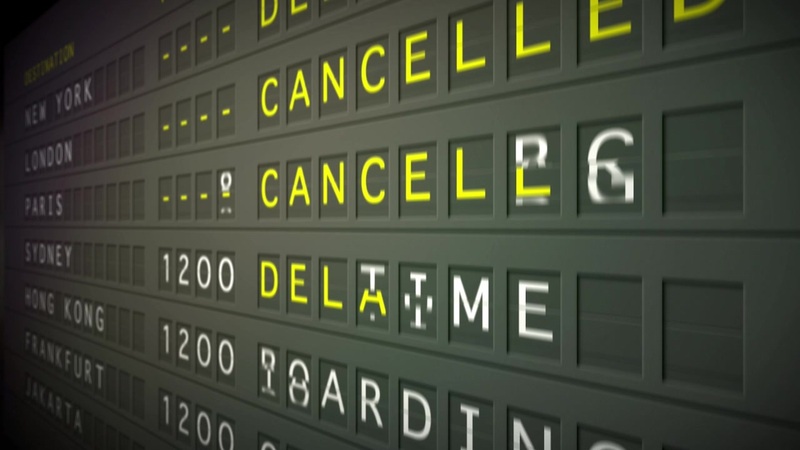 Relax – we track your flight and know exactly if and when your flight is delayed. If your flight is more than 90 minutes delayed, we automatically pay out to your bank account or credit card - that´s what we call easydelay! "Er dit fly forsinket? Iværksætterduo vil sætte 4.500 kr. ind på din konto med det samme"
"Få erstatning for dit forsinkede fly mens du venter i lufthavnen"
"Lover 6.000 kr. rett på konto ved flytrøbbel [Norsk]"
Best news ever – You don´t have to fill out Claims reports, to get compensation. We do the job for you, by tracking all flight departures 24/7 Worldwide. If your flight is delayed – we do the instant money back to your account within 2 business days. We love to travel around the world and have experiensed delay many times, but with this new insurance we will be able to relax and simply enjoy.